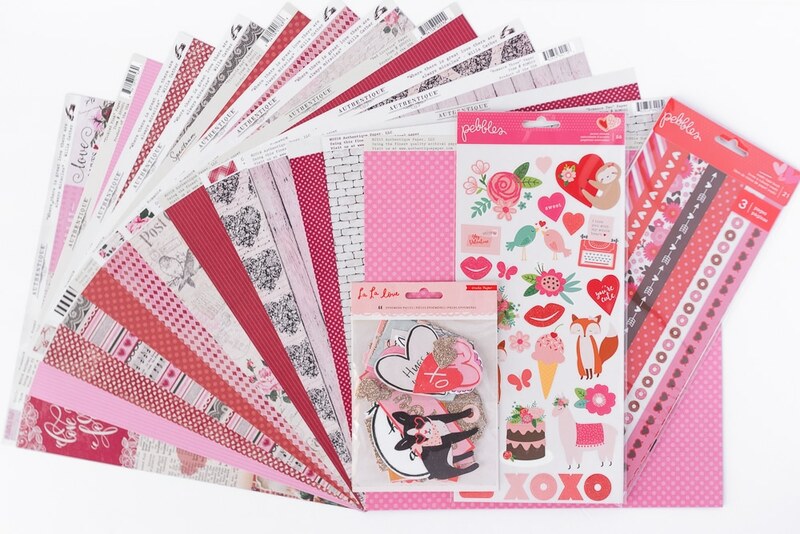 We’re rolling into February with a gorgeous scrapbooking kit full of Authentique scrapbook paper and fun upgraded scrapbook embellishments. This month’s scrapbooking club kit is the stunning Romance collection by Authentique. This kit includes 4 cardstock pages, 8 beautifully patterned double-sided papers and one 12” x 12” coordinating die cut sheet. It’s full of vintage style pinks and reds that will be perfect for scrapbooking your memories this month & beyond. This kit has everything from heart patterns to polka dots, lace and floral. It’s perfect for a Valentine’s Day scrapbook layout but also versatile enough to be used any time of year. Along with premium papers and the die cut sheet, there are even two journaling card pages as well as one page full of gorgeous border strips. 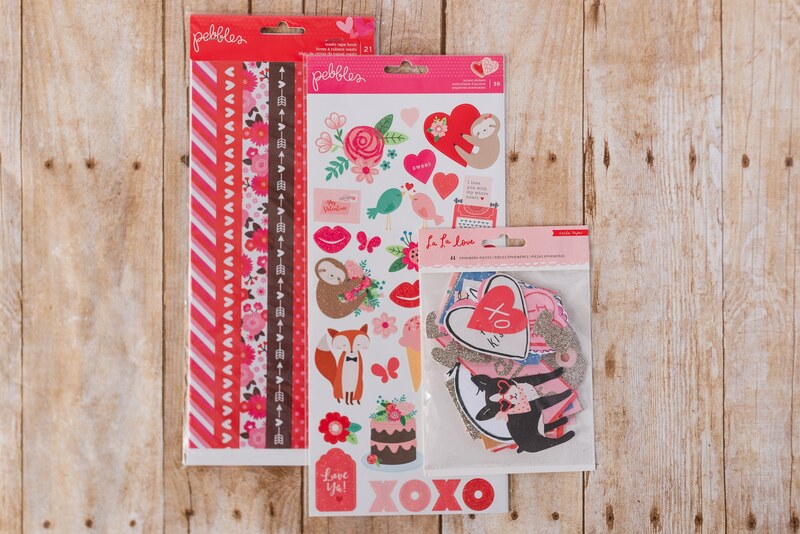 For those customers who opted to double your stickers and embellishments, we’ve got some AMAZING stuff for your this month! 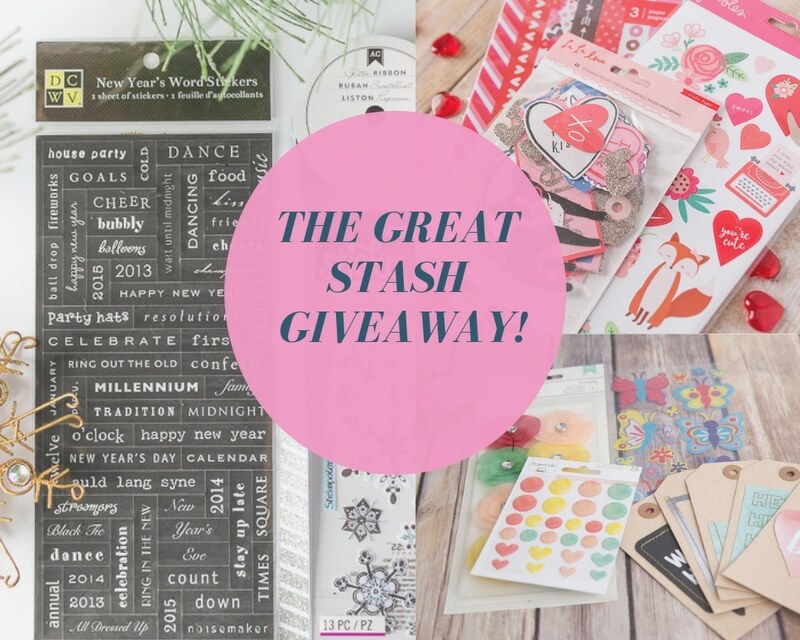 La La Love Ephemera Pieces, 44 total – MY FAVORITE! And If you have not upgraded yet, it’s not too late! Please email us and we’ll get you set up: info@scrapbookingstore.com. Hurry and do so – it’s seriously the best deal around! If you have not upgraded yet, you’ll never find a better month to do it! Please email us at info@scrapbookingstore.com and we’ll get you upgraded for just $7 a month! We can’t wait to see what our club members make this month using this kit and the added embellishments! Our Design Team is hard at work creating some gorgeous layouts and directions which we’ll post throughout the month. Be sure to follow the blog and our Instagram or Facebook to ensure you don’t miss these lovely layouts and paper crafts. If you’d like to start receiving your kit earlier in the month or in time for Valentine’s Day, email us as soon as you can and we’ll get you taken care of! GET FEBRUARY'S KIT DELIVERED TO YOUR DOOR!